It is important for businesses of every size to keep important data inside and threats outside. All businesses acknowledge this basic security concern by placing locks on the door and giving keys to employees that need to access these locks. But keying and rekeying your business each time an employee leaves or a key is lost or stolen can be costly and time consuming. With an access control system, you will have a record of every opening and attempted opening of each door or area. The audit trail can be valuable in resolving employee issues, such as time card disputes. Do you have certain employees that should only be there at certain times and days. One example is your janitorial staff. If they only come one or twice a week at night, it makes more sense to restrict their access to those times than to give them a key that allows access at any time or day. When keys are lost, stolen or not returned by former employees, it is an expensive process for a business to completely rekey each door. And it can be a security risk if the locks are not rekeyed. Access control systems allow you to easily remove access by deactivating the I.D. badge or other security credential. This can save your business time and money and prevent losses. 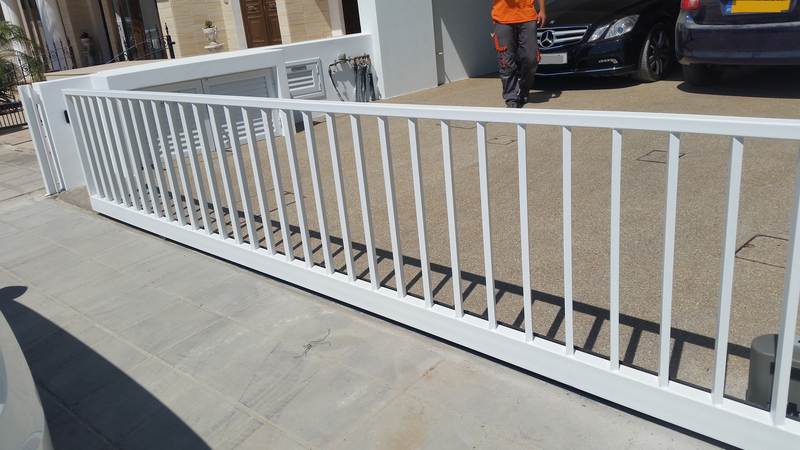 Handy’s Security Systems is Representative of Hondure in Cyprus. Contact us to learn more and for a FREE SURVEY on 77 77 87 87.